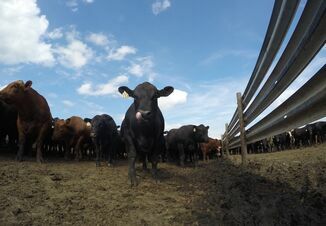 Volatility driven by overproduction, trade wars and ever-more fickle consumers has American farmers and ranchers facing the largest financial crisis in a generation. Searching for alternatives, many U.S. farmers are scrambling this winter to add hemp to their crop rotation, thanks to the green light given to the long-forbidden crop in the 2018 farm bill. It’s the start of what could become a revolution to traditional agriculture at a time when many farmers are financially desperate. of hemp, as the crop holds many potential benefits as a feedstuff. Some states have already set in motion programs to analyze hemp’s safety and practicality as a livestock feed. 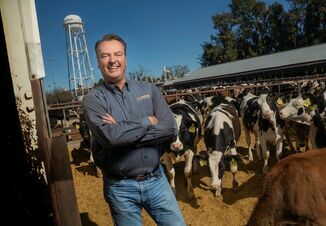 Two years ago, Colorado Governor John Hickenlooper signed a bill creating a working group under the Commissioner of Agriculture to study the feasibility of hemp as animal feed. As of January 2019, 40 other states have given hemp the go ahead. As cattle feed, scientists believe hemp can benefit health and increase performance. Hemp seed, for instance, is high in much-desired fatty acids, such as Omega 3, Omega 6, Omega 9 and GLA. It is also very high in proteins, which contain every amino acid. Hemp seeds are also high in fiber, aiding an animal’s digestive system. It also is a good source of minerals, such as: Copper, Iron, Boron, Zinc, Manganese, Nitrogen and Zinc. Hemp will be given to animals in Colorado, via crushed seed meal, pellets or oil given as a supplement. The distinction between recreational marijuana and hemp, and how that factors into cultivation of the crop should be noted. Hemp and marijuana are from the same Cannabis Sativa family, and they share similarities. However, the notable difference is the amount of the psychoactive chemical tetrahydrocannabinol (THC), which pro- duces a high. The references here for agricultural uses are only for hemp, which contains less than 0.3% THC. For comparison, marijuana contains from 5% to 35% THC. 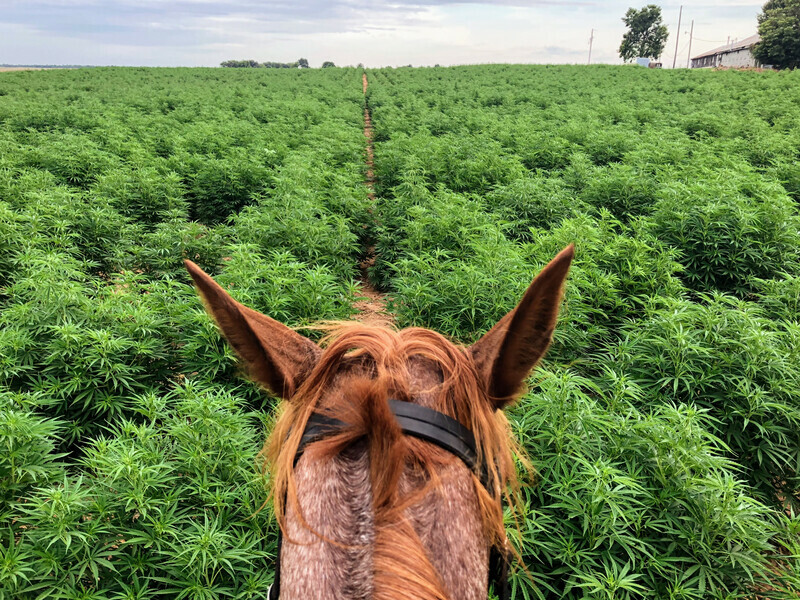 With the door now open for hemp cultivation and feeding, Farm Journal and Drovers surveyed farmers and livestock producers to gauge their attitude about the use of the crop many consider controversial. We found a majority of both farmers and ranchers are amenable to using hemp, yet conservative rural values remain among the majority of respondents. Check out the figures below that reveal cattle owners’ level of interest in growing hemp and using cannabis in animal feed. The 2019 Farm Journal/Drovers Cannabis in U.S. Agriculture Study surveyed farmers and ranchers to gauge their interest in growing cannabis. Here’s what we learned. Figure 1: Cattle owners are less interested in growing cannabis than farmers. Click next page to read more results.